Tension, lifestyle, illness – they can all be triggers for headache. According to the national headache foundation, over 45 million Americans suffer from chronic, recurring headaches and of these, 28 million suffer from migraines. 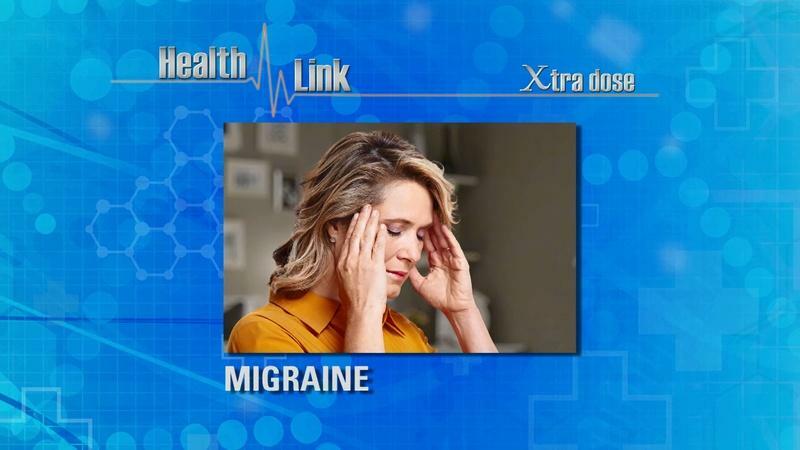 On Health Link we examine what causes that pain in your head, how to get relief and when you need to see a doctor. Plus, take a look at a new innovative treatment showing promise for migraines that’s being studied right here in the Capital Region. Learn more about the causes and remedies for headaches. Roberta Dercole has suffered from migraines since 1980. Since February 2015, Roberta has been treated with botox and has found relief from migraine pain. Maria Douglas’ headaches started in her 20s. She tried lots of different medications, physical therapy and heat therapy, nothing worked well until she had a procedure that delivers anesthetic lidocaine (Xylocaine) directly to nerves in the back of the nasal cavity.